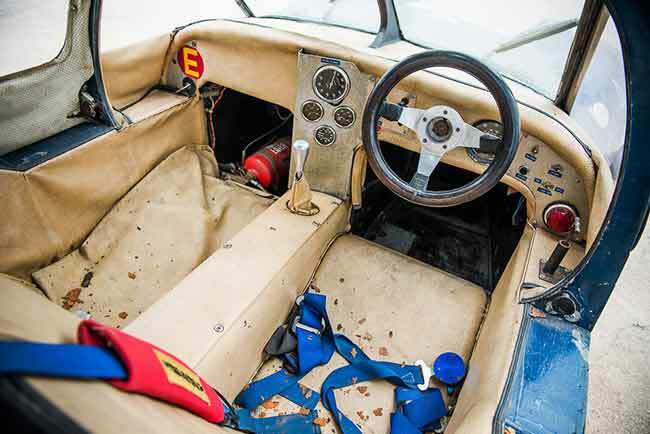 Silverstone Auctions will be offering racing legend Sir Jackie Stewart’s first racing car for sale in its Silverstone Classic auction on the 26th and 27th July. The car is an extremely rare 1960 Marcos GT Xylon, for sale at auction for the very first time and estimated at between £35,000 and £50,000. 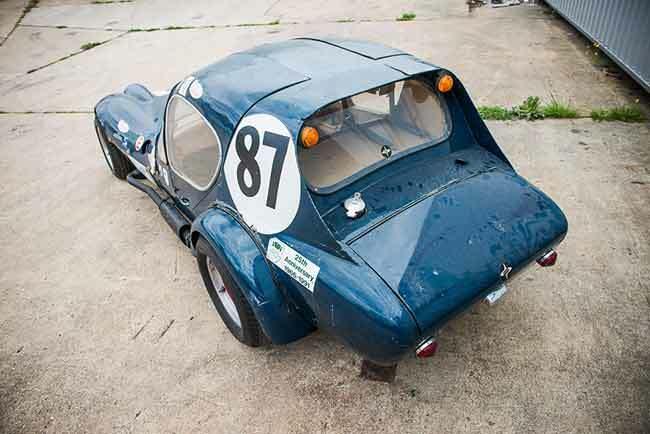 Marcos, founded in 1959 by BRDC member and racer, Jem Marsh, and the engineer Frank Costin, built just nine Xylons and this example is by far the most famous. The car came to be driven by Stewart when the Scottish racing enthusiast, Barry Filer, was having his race cars prepared by the Stewart family garage in 1960 and invited young Jackie to test with him at Oulton Park. Following the test Filer promptly bought ‘G128’ for the 1961 season which Jackie then drove for him and, as a sign of things to come, went on to win four sports car races. Jackie moved on in 1962, turning professional and racing Jaguars, whilst this cars career continued successfully through the 1960s under the guidance of Marcos co-founder, Jem Marsh. The current vendor came into possession of the historic racer following his purchase of the remains of Marcos Sportscars in the 1990s. This famous Xylon has been tucked away in storage since production ceased at the marque’s factory in Wiltshire. 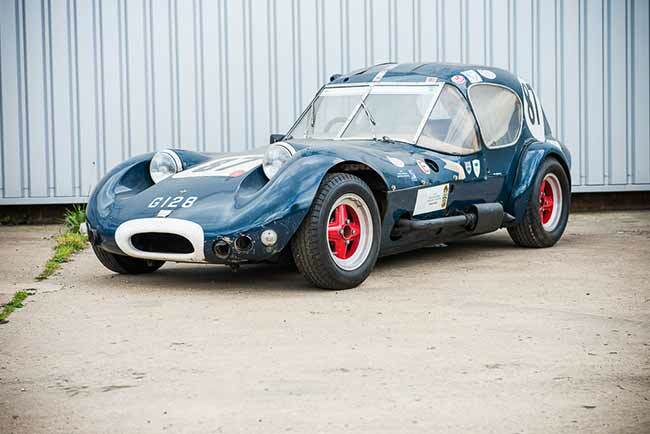 Commenting on the auction of this historic racing car, managing director of Silverstone Auctions, Nick Whale, said: “It’s fantastic to be offering this car for auction for the first time in its life”. “This is a truly great piece of motor racing history which I can’t wait to see restored and racing again soon. The car is in ‘barn find’ condition, needing a total restoration and fresh preparation before any potential racing. For more information please visit http://www.silverstoneauctions.com/marcos-gt-xylon.